“Feel the magic from up and above. 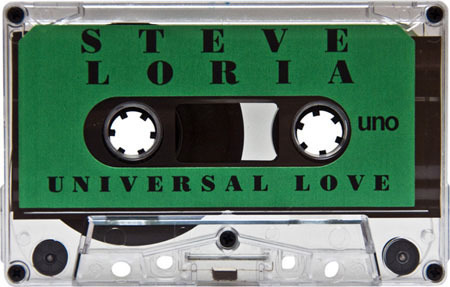 Let me be your genie, in the universe of love.” Early 90’s house music mixtape from Steve Loria. Unfucking believable!!! This tape was stolen from me and i could never find again! Thanks Tef, Much love borther! awesome website brings back great memories will look for my old doc and loria tapes. r u guys selling copies? 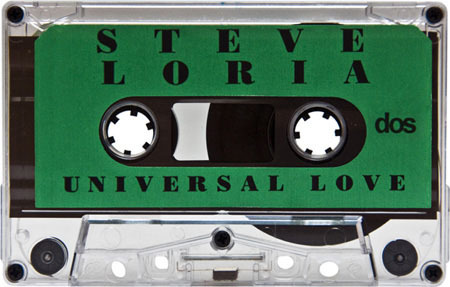 I have been looking for the mix tape by Steve Loria from Citrusonic……where can I find a digital copy from 1992???? Citrusonic…what a great place…great memories!!!! I did have an old tape…but of course, it did get lost!!!!! Anyone???? Oh yeah…anyone ….remember “More” at the same location on Highland??? Girl, this one was recorded live @ Citrusonic. Hope its the one. loved this tape..Bought it when it first came out !! Man, I wish someone would ID this tape! awesome! So much old school class packed into this mix!